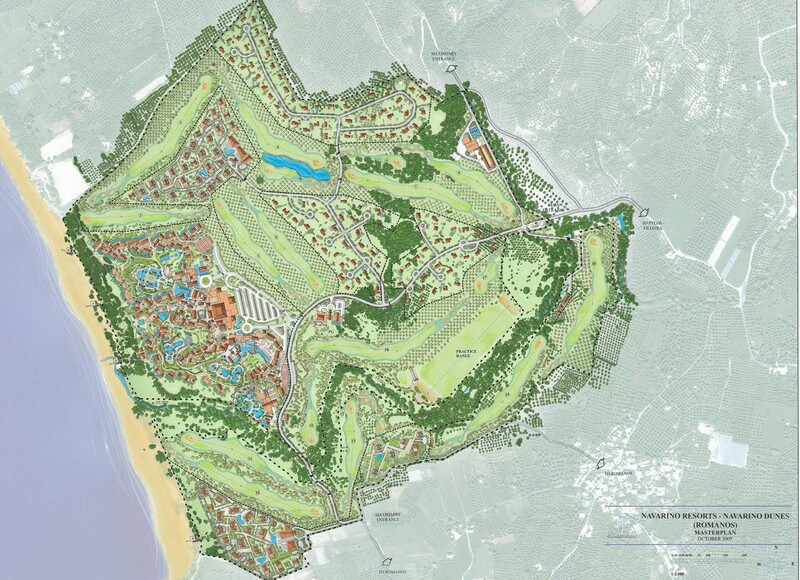 At the visioning stage Scape created the initial Masterplan, resulting in secure planning approval & subsequently delivering through to Detail Design. 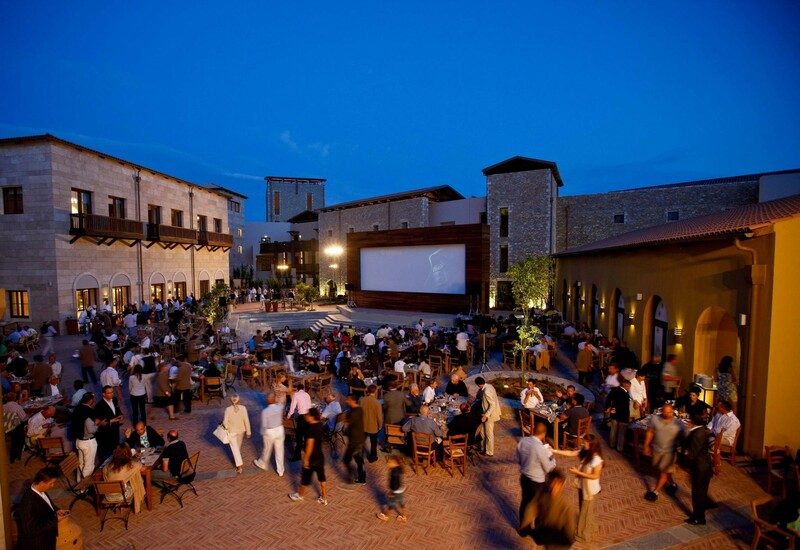 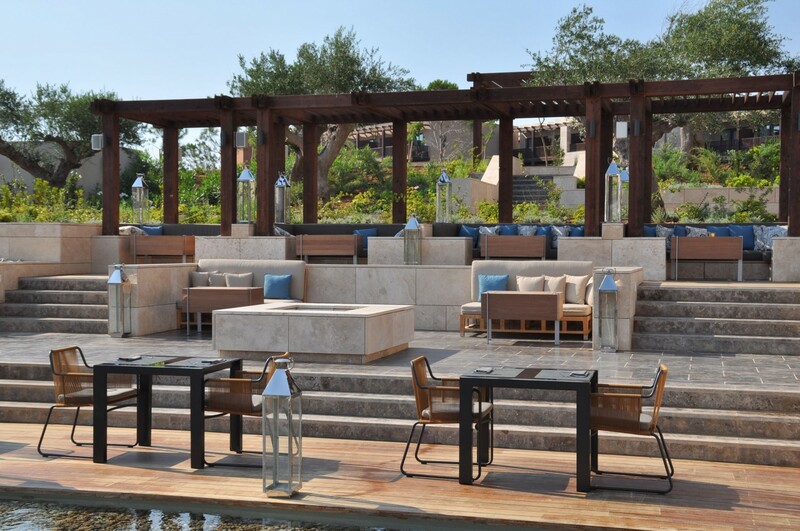 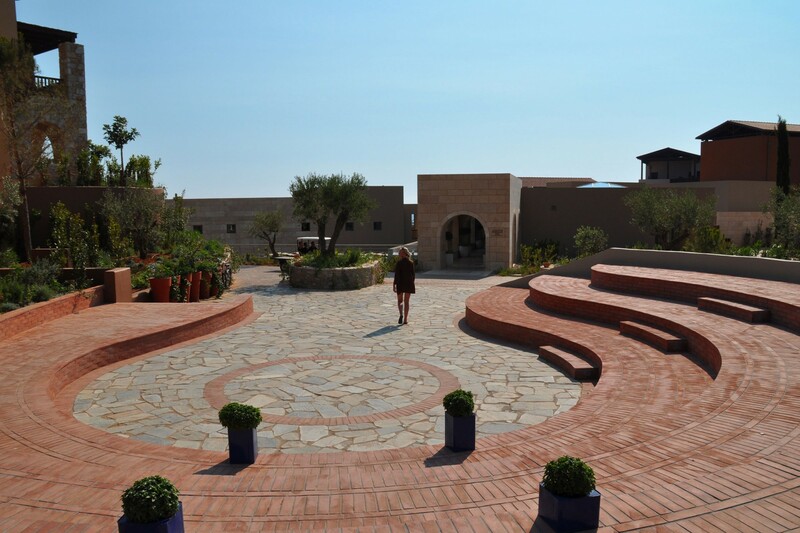 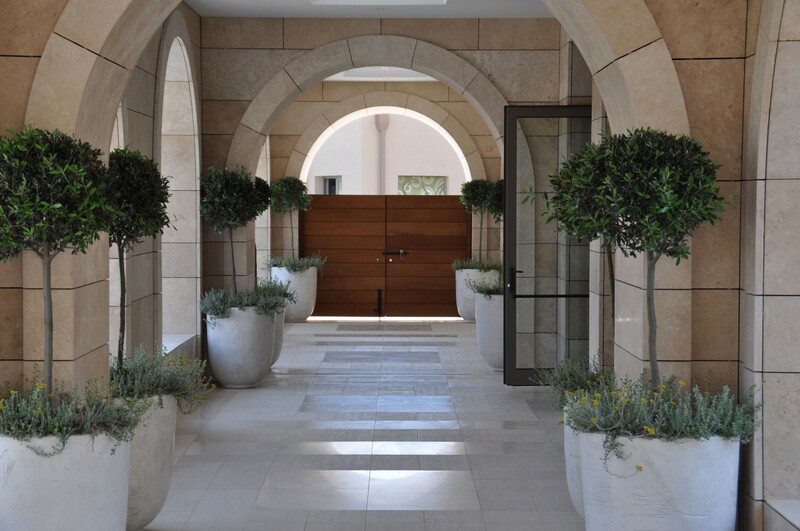 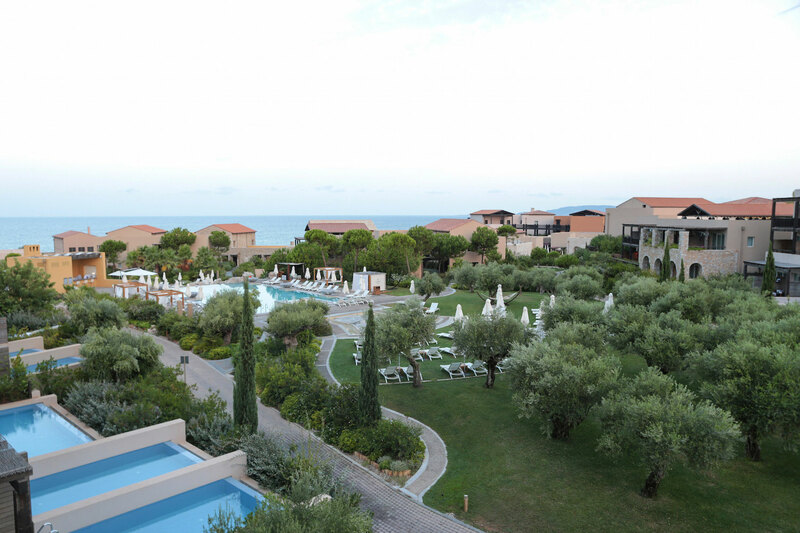 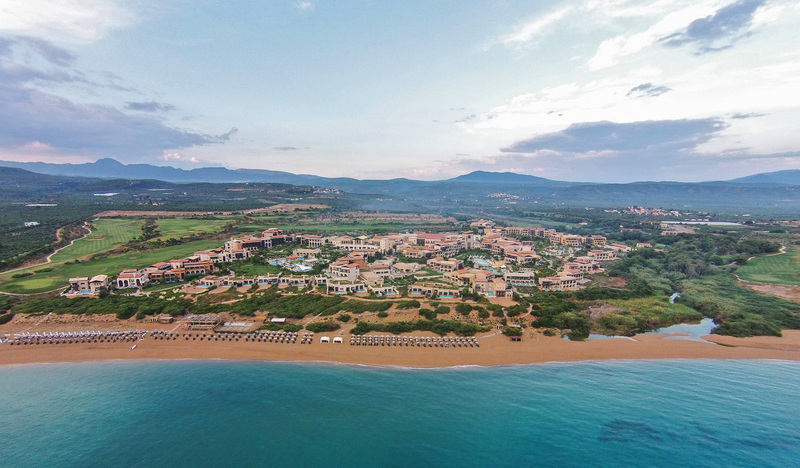 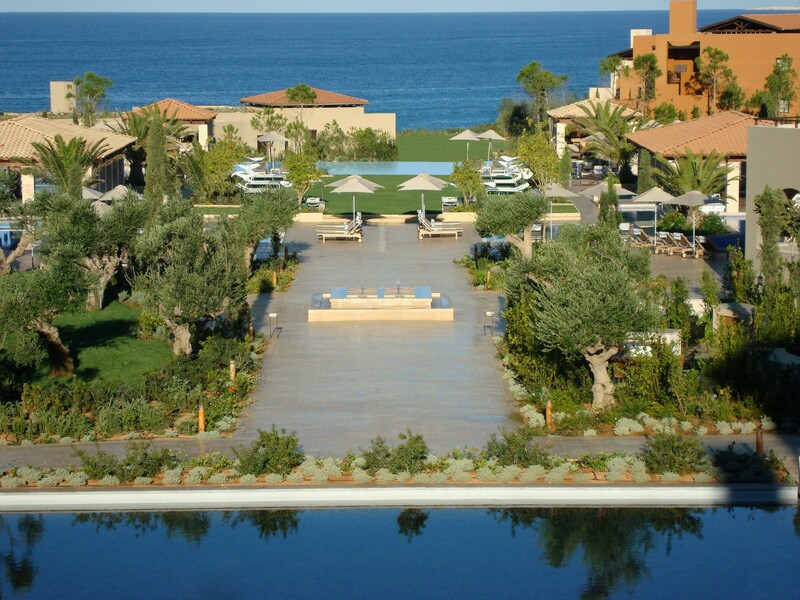 Situated in the historic heartland of Ancient Greece, Navarino Dunes is the first of five resorts to be completed as part of the wider Costa Navarino project. 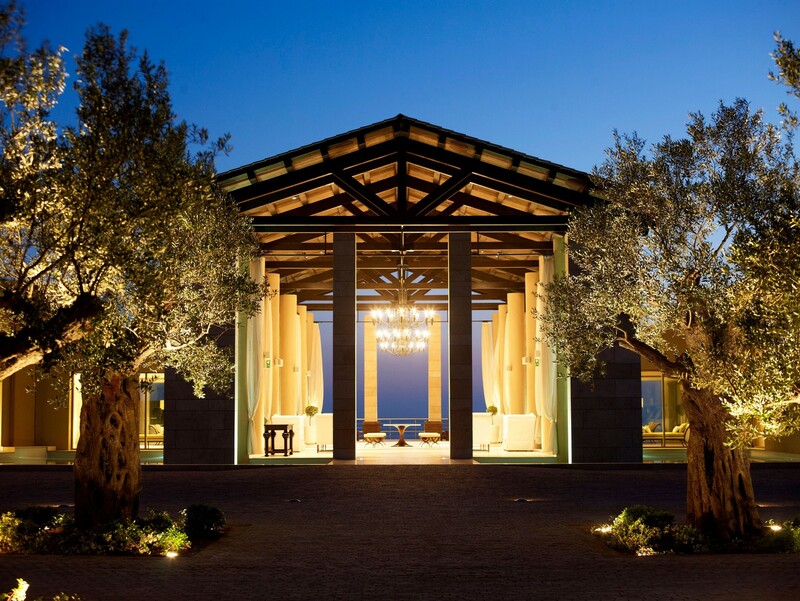 Driven by an overarching philosophy, the approach stems from a genuine desire to promote the region whilst preserving its natural beauty and heritage. 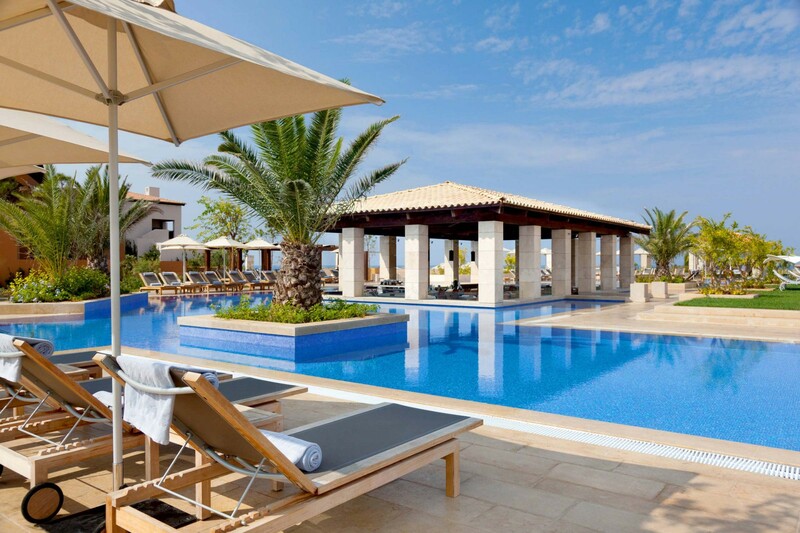 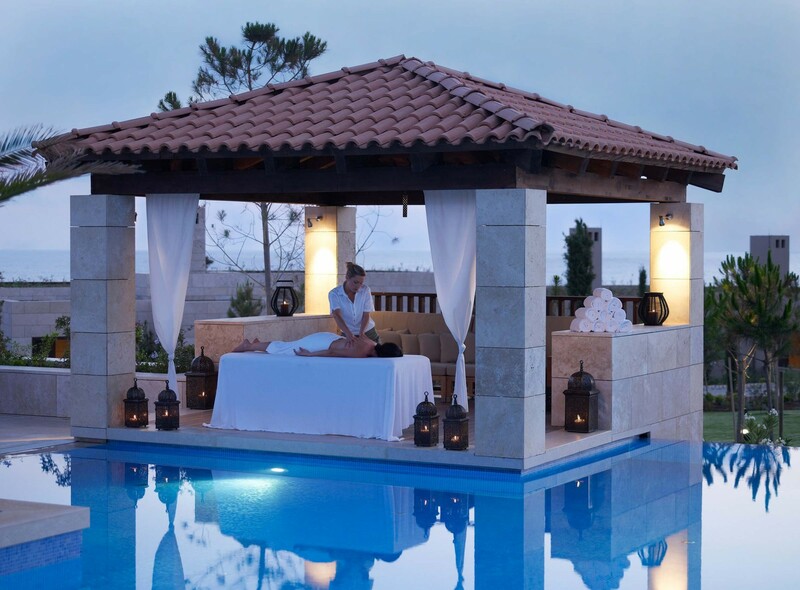 Overlooking the sparkling Ionion Sea, this is the first integrated resort in Greece, comprising a flagship five-star luxury resort -The Romanos (Starwood luxury collection), and family resort – The Westin.